He will take oath on October 3 after incumbent CJI Dipak Misra retires. New Delhi: President Ram Nath Kovind appointed Justice Ranjan Gogoi as the next Chief Justice of India, law ministry said on Thursday. 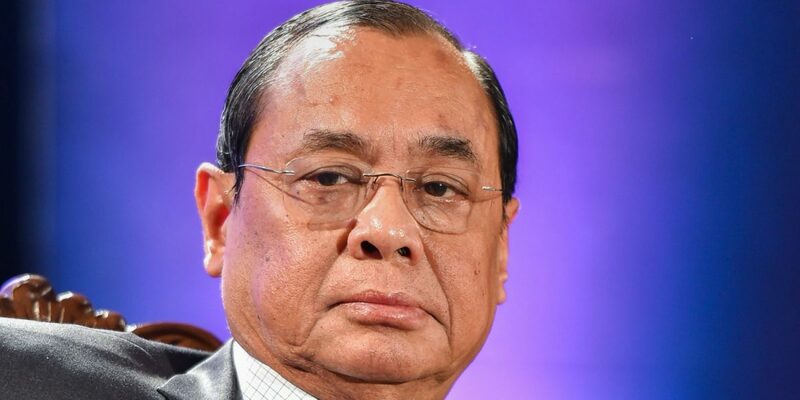 Justice Ranjan Gogoi was on Thursday appointed as the 46th Chief Justice of India (CJI), a Law Ministry notification said. Justice Misra had on September 4 recommended justice Gogoi as his successor as per established practice of naming the senior-most judge after the CJI for the post. President Kovind signed warrants of appointment of Justice Gogoi following which a notification announcing his appointment was issued. Born on November 18, 1954, justice Gogoi was enrolled as an advocate in 1978. He practised in the Guwahati high court on constitutional, taxation and company matters. He was appointed as a permanent judge of the Guwahati high court on February 28, 2001. He was transferred to the Punjab and Haryana high court on September 9, 2010. He was appointed as chief justice of Punjab and Haryana high court on February 12, 2011 and then a judge of the Supreme Court on April 23, 2012. Speculation over justice Gogoi’s appointment as the next CJI arose after the court’s four senior judges, including justice Gogoi, called a press conference in January and criticised Chief Justice Misra on various issues, especially the manner of allocation of cases to certain benches. Justices J. Chelameswar (since retired), Madan B. Lokur and Kurian Joseph were the others who addressed the press conference, perhaps a first in the history of the Indian judiciary. Under this process, after receiving the CJI’s recommendation, the law minister puts it before the Prime Minister, who advises the President on the matter. 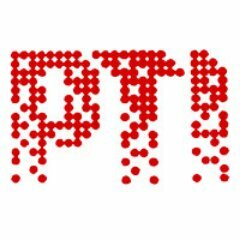 Prasad was responding to a question at the Law Ministry’s annual press conference on whether the government would follow laid-down conventions and procedures to appoint justice Gogoi as Chief Justice Misra’s successor.